Please wear standard workout attire. We suggest pants/leggings below the knee. Feel free to bring water if you'd like. Socks are mandatory- sticky socks recommended (they are available for purchase at the studio). The studio recommends that you come 10-15 minutes before class begins, to fill out some paperwork and meet your teacher. 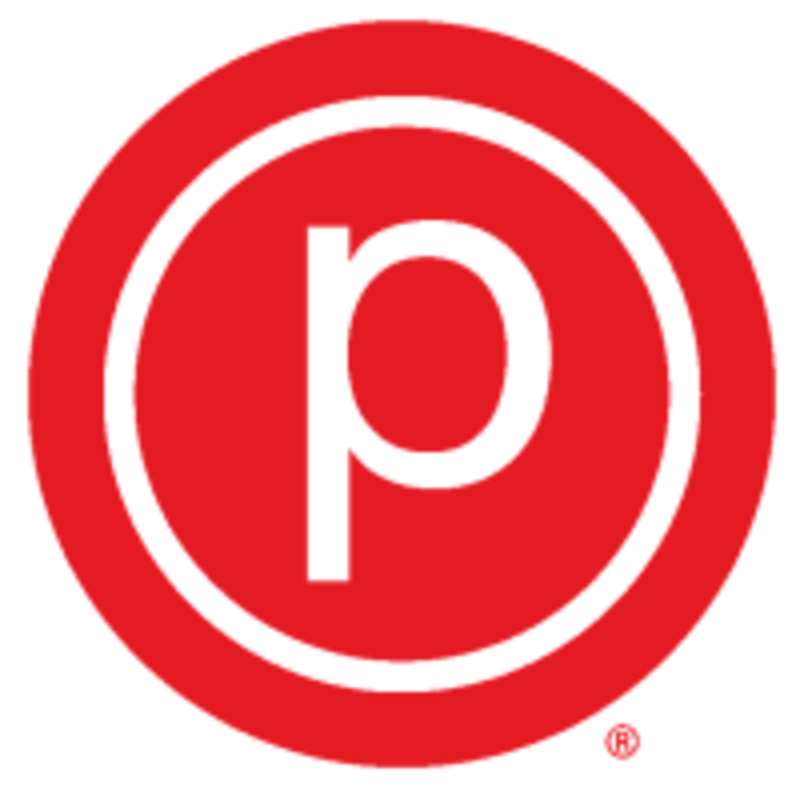 Pure Barre - Anchorage is located at 3700 Old Seward Highway, Suite 5 Same building as New Sagaya City Market in Midtown.